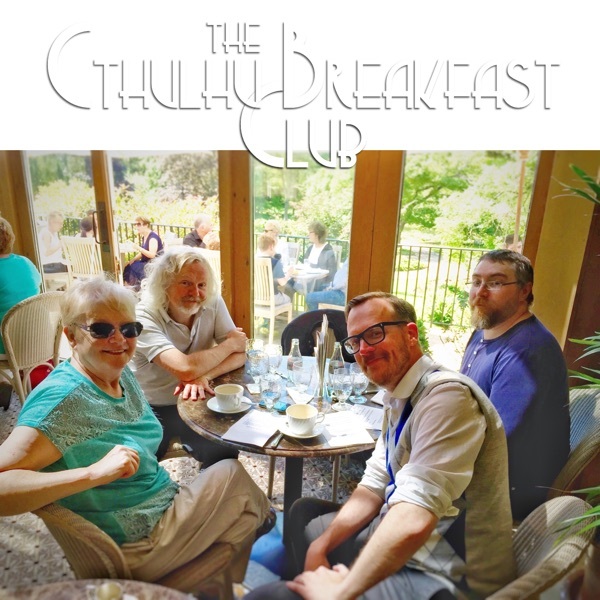 Welcome to the September 2018 meeting of The Cthulhu Breakfast Club, a podcast for Yoggie Patrons. 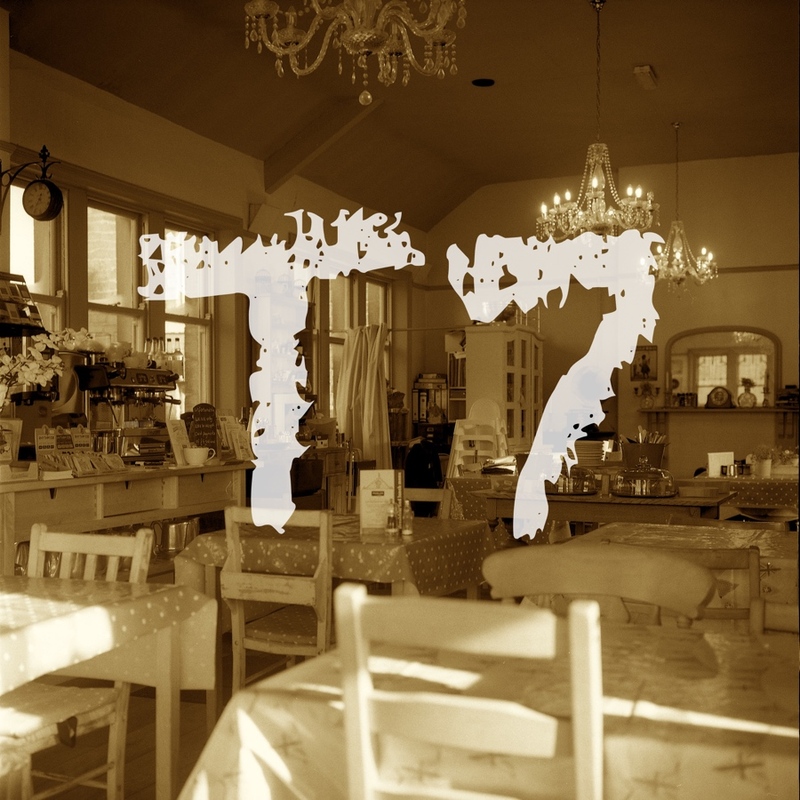 We return to the tea rooms of Yorkshire for discussion of all things, Cthulhu'ey, Lovecraftian'ish and Yog-Sothoth'ery once more! 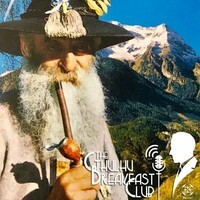 In this meeting of the CBC we talk about Zeppelin translations, nameless: releases & resolutions and RPGs as spectator sport, along with other topics and tangents that Breakfast Club is known for. The recording is available to Patrons via our Downloads section, as well as podcast feed, and features chapters and links in the file for enhanced navigation. ICYMI, we've moved on from Patreon and now offer a less formal "tip jar" (bottom of main CBC page). If you'd like to sponsor the hosts a cup of tea or a biscuit (we'll let them fight over who gets it 😉) they're always grateful. Oh, and next month look out for a special Hallowe'en LIVE CBC broadcast (and Val's Cthulhu Cthuiz)... don't say you weren't warned! Stealing Cthulhu is awesome! It’s a one of a kind product that literally dissects Lovecraft’s stories and turns them into bite size advice. Hi all, I'm starting to run 'Eternal Lies' and I have enjoyed very much your ideas and materials. Thank you very much! We only have had an introductory session (making characters, Arkham & the hangar) so the next session will take place in Savannah. I'd like to comment something about a minor detail. 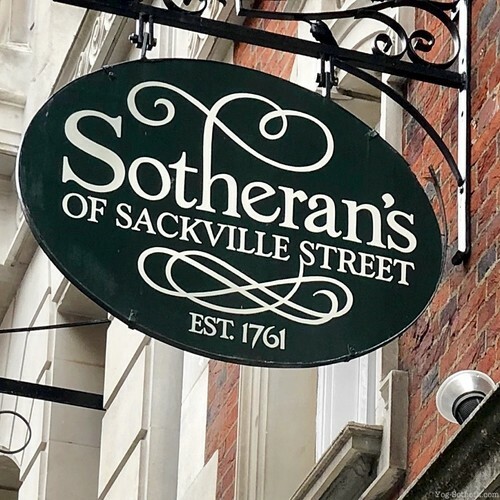 I guess that the players could ask Currothers or Mama Henslowe about the names that appear in the graves and the photography in Henslowe's Estate and they should know them. I would like to have a coherent answer and also, it could be an opportunity to give some context about the family. Considering the dates in the graves, I would suggest that: -Grant Henslowe was Douglas' older brother. He died because of the same contagious disease than Jonas Douglas (1917). -Mary Coleridge was Douglas' older sister. John Coleridge was her husband. They died the same year (car accident? or perhaps the same mysterious disease?) -Zachariah and Milicent Henslowe were David's Henslowe parents, so they were Douglas' grandparents. -Jonas Douglas Coleridge was Douglas' nephew. -Mary Margaret was Grant's twin sister. Anne was Douglas' twin sister. Both of them died when they were little children (2 years- 1 year). This is a pattern, that could affect Douglas Henslow personality. -Mildred Jones was Zachariah's sister and James Jones was her husband. Did you have to figure out who was who? Did you find different conclusions? Perhaps this family has an interesting story about its progressive decadence and it could include little bits of supernatural horror that worths to be narrated. In that case, the familiar story could help to model Douglas Henslowe's character (maybe he had an 'In the blood' drive). Do you have any ideas about this?